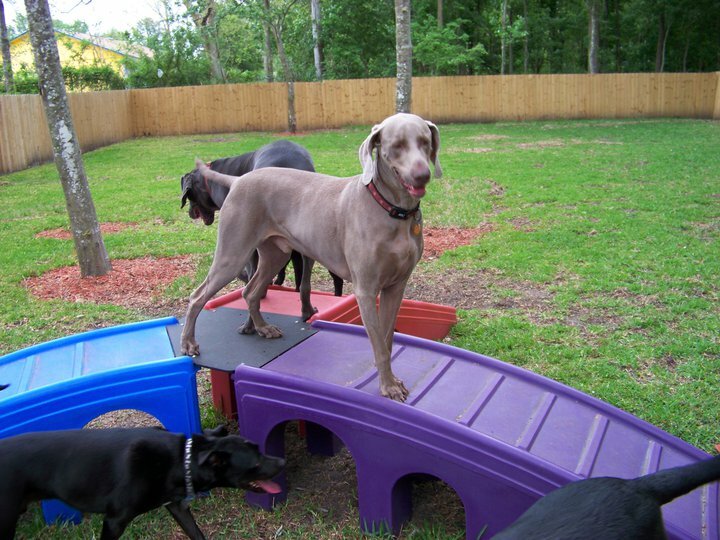 Our facility has an off-leash dog playground with a large shaded play area, watering bowls, benches and a gazebo. The fenced-in grass area is filled with obstacles, so your dog can get great exercise and socialize with other four-legged visitors. Steve knows his buddies love to run and play in the grass! At Fresh Prints they are walked every two hours, at no extra charge. Lets face it...Pets become a very important part of the family and celebrating their milestones can be a blast for the both of you. 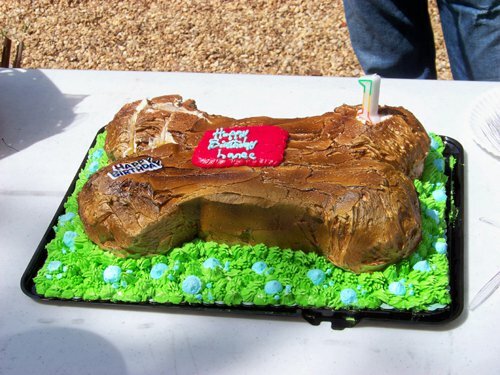 When it comes to your furry friend’s birthday, we have everything you need to throw a barking bash. Just one phone call and Fresh Prints will handle it all, including the cake! Stop by the lodge and check out our awesome pet food, gourmet treats, and all the accessories your furball can handle. We carry Bizzy Dog Beds, Premium Tufflock leashes and collars that are 100% guaranteed and much more.